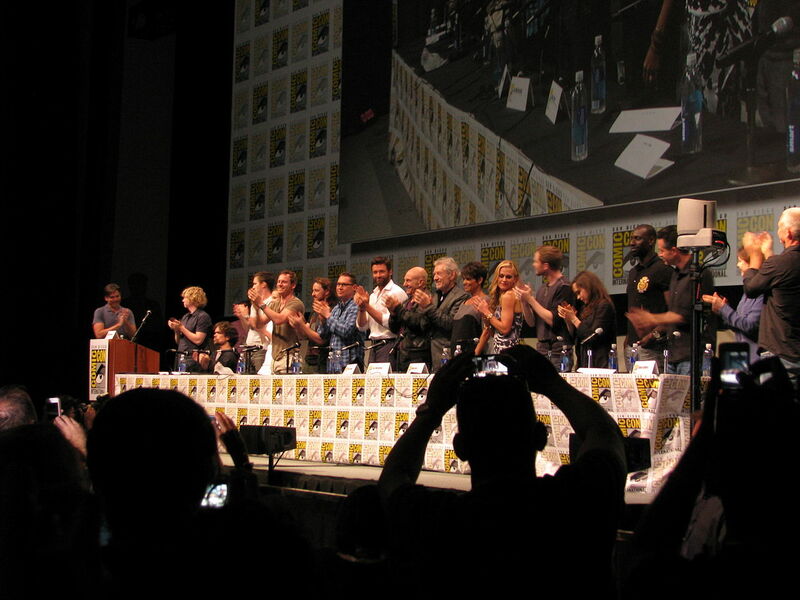 It’s been over two weeks since San Diego Comic-Con 2013 ended, and I’m just now finally getting around to writing about it. Blame it on the annual SDCC hangover that follows the convention, or the fact that I’ve been busy at work, or the fact that I’ve been oddly addicted to The Amazing Race, which the hubby and I have been watching pretty much non-stop since we got back (thanks to Hulu, where you can find all 20 seasons). Whatever, take your pick. But here I am, ready to tell you all about the craziness that ensued at SDCC this year. 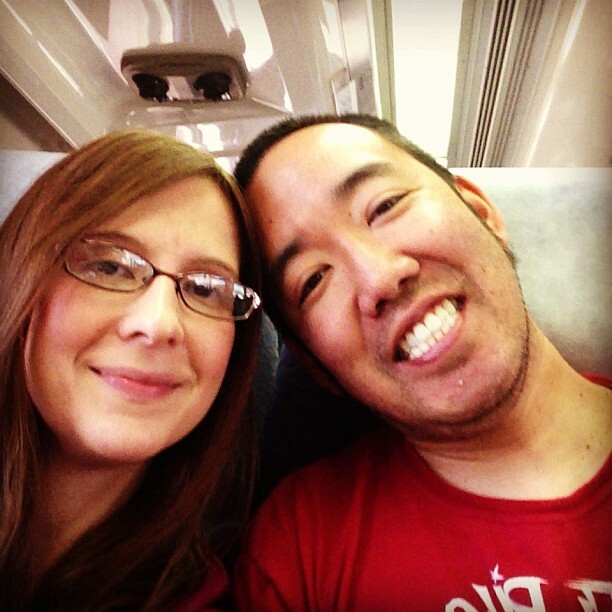 Again, we had a blast, and I’ll even go so far to say…I think it was the best year yet. Of course every year is different, but this year was, well, pretty damn awesome. 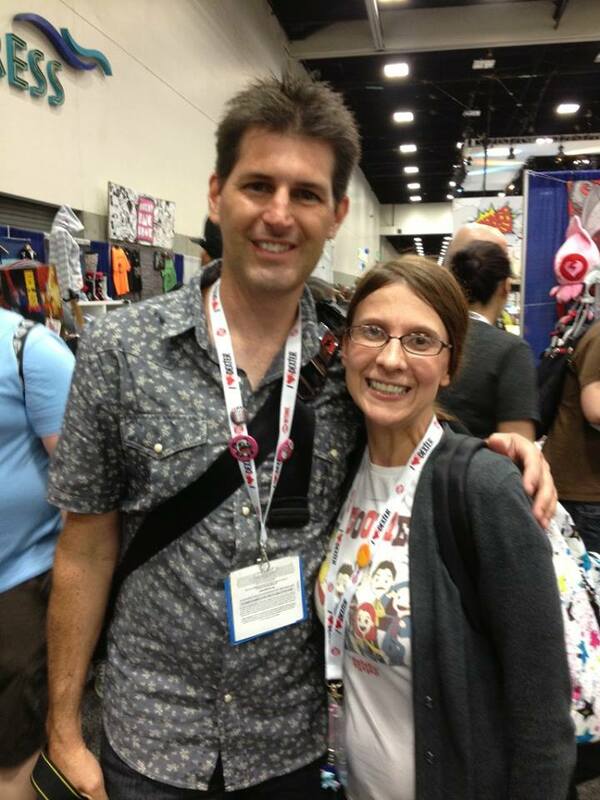 Here are 13 AWESOME moments that happened at SDCC 2013! Okay, so…confession: I have a tendency to look up J Law interviews on You Tube just so I can laugh because she always says hilariously awesome things. 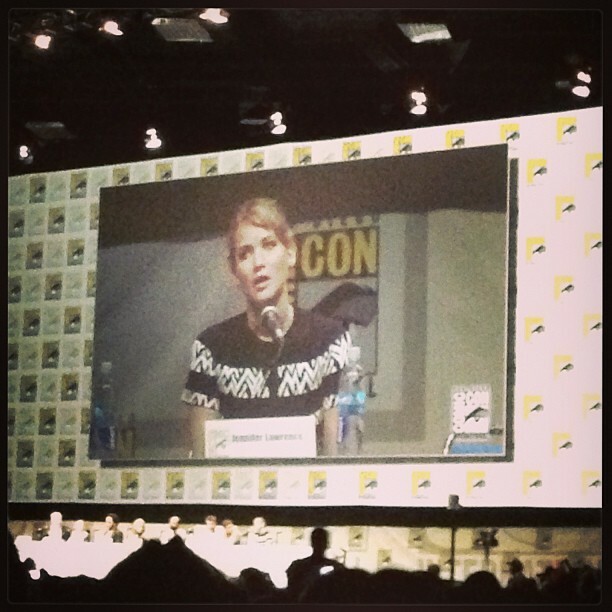 So I was pretty damn excited to see her at the The Hunger Games: Catching Fire panel this year. The three main peeps were there – Katniss, Peeta, Gale – plus Lenny Kravitz as Cinna, which was pretty cool, but J Law was an obvious favorite of everyone – boys and girls – in the room. Why? Because she says funny shiz. And she’s strangely normal, which is one of the reasons why people love her. Liam Hemsworth, yes, he’s Thor’s brother. Josh Hutcherson, yes, he’s pretty funny, too, and I guess he’s OK as Peeta. But it’s always gonna be J Law who steals the show. If you take a step back and look at my life timeline in terms of who my major crushes have been, Tom Cruise would be way on the left side, closer to the word “BORN, 1979” part of the timeline. 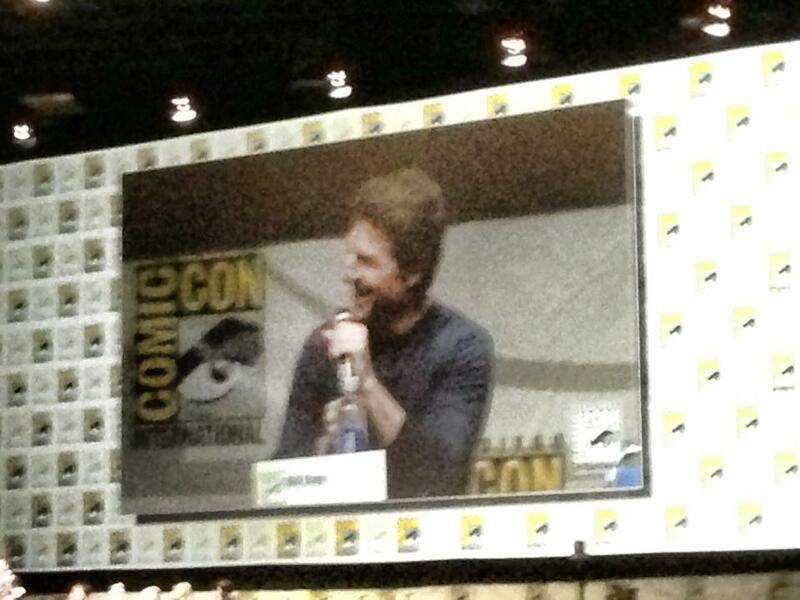 Tom Cruise was my first big crush EVER, way back in the late 1980s, and I got to see him in person for the first time at the panel for his upcoming movie The Edge of Tomorrow. Okay, say all you want about Tom Cruise’s personal life. Whatever. It’s kinda weird. But all that aside, he’s Tom Cruise. He’s a freaking movie star. Like, the real kind. And at 51 years old, he’s still a pretty damn good looking guy. But what I like best about Tom Cruise is that even though he’s Tom Cruise, he’s generous and unselfish and totally modest when it comes to his movies. He makes sure he gives credit to everyone that deserves it, from the DP to the caterer to the extras in back of him. And I noticed that at the panel. People can be all, “TOM CRUISE TOM CRUISE TOM CRUISE” and he will totally turn it around and credit someone else for his successes. It’s actually pretty awesome. 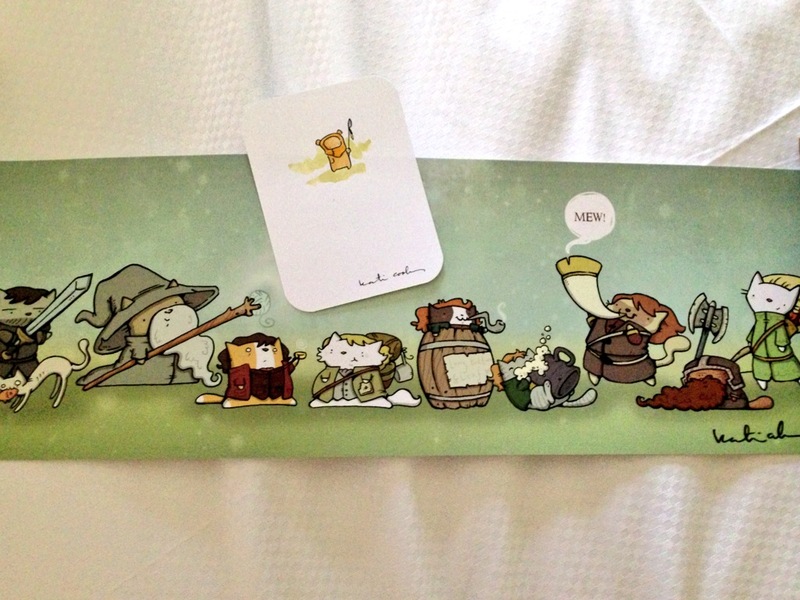 Over the past few years, my husband and I have come to know some really great artists that bring their work to SDCC, and this year was no exception. Chris Yates is a really cool guy, not to mention a brilliant wooden puzzler maker, and every year we bring him a different kind of beer to show our appreciation (plus these artists really need beer at the end of the day at SDCC). 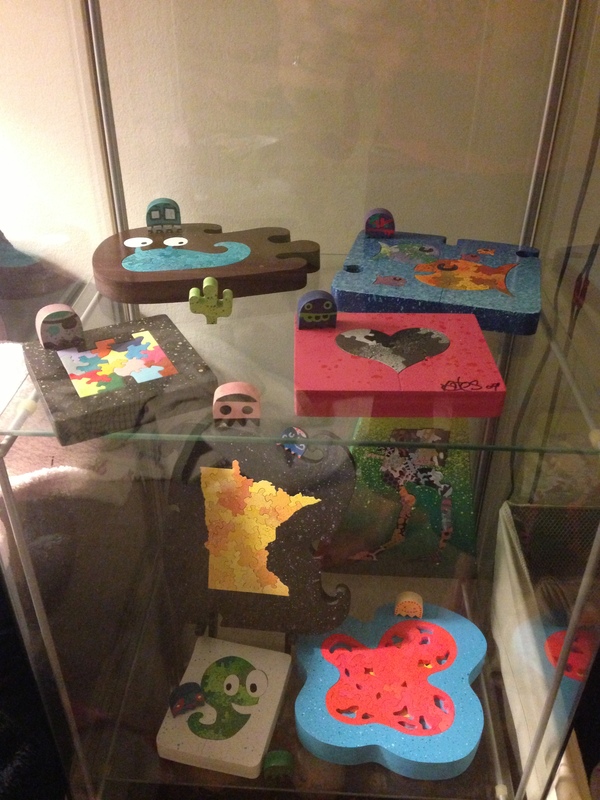 We purchased a new puzzle to add to our collection, and he hooked me up with some more “ghosties” to add to my collection. Jeremiah Ketner is one of the most amazing painters in today’s art scene, and my dream is to own everything he’s ever done. I had never met him, but this year while we were at another booth, I noticed that he was standing right next to us talking to the artist at that particular booth. Of course I couldn’t pass up the opportunity to tell him how much I love his paintings, so I did (while probably sounding like a crazy person, but whatever), and also got a picture taken with him. Go me! Martin Hsu is a vinyl artist that I follow on Twitter and Instagram, and I just happened to run into him on the exhibition floor. I was like, “Martin!” like I actually knew the guy (again, crazy person), but he was really cool and was like, “Hey!” I told him I loved his stuff and that I would be down at his booth whenever I could make it there. No picture, but still a pretty cool moment for this self-proclaimed introvert. Unfortunately I didn’t get to talk to my other fave artist Katie Cook because the line for her booth was like 500 miles long because she was doing commissions. So we just bought a couple of prints and went on our way, and then I tweeted her afterwards to tell her how awesome she was. Good enough. Okay, so that sounds a little shallow…but that’s exactly what this panel was. The panel was officially called “The Heroes of Tomorrow”, highlighting today’s up-and-coming male actors, but frankly it was just a panel full of hot guys. The panel consisted of Matt Smith from Doctor Who, Kit Harrington from Game of Thrones, Tyler Posey from Teen Wolf, Steven Yeun from The Walking Dead, and David Giuntoli from Grimm. They all talked about their shows, how their lives have changed, crazy fans, blah blah blah, but honestly all I was thinking about how I was going to choose between Steven Yeun and Kit Harrington when they ultimately proposed to me (duh). 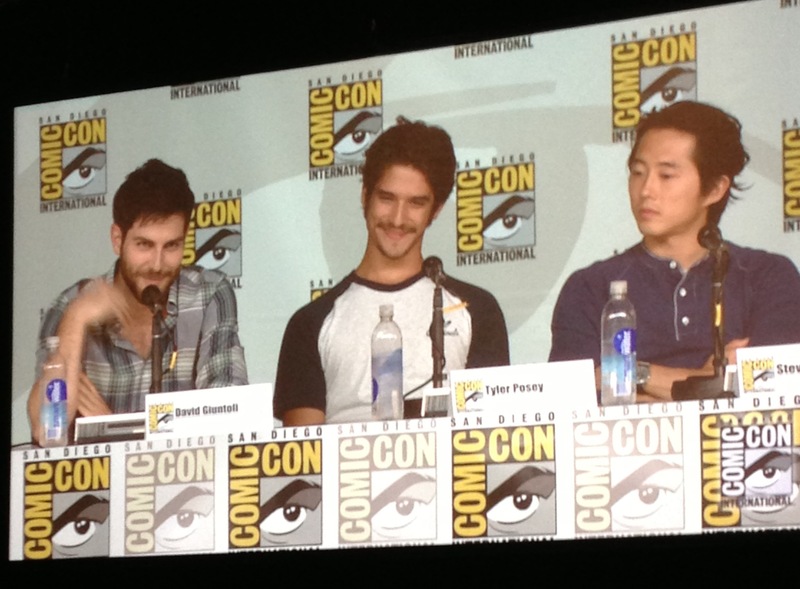 But in all seriousness (sort of), it was a hilarious panel. Not only are they nice to look at, but they’re all really funny and tell really good stories. Even Orlando Bloom imposter Tyler Posey. And especially the guy from Grimm, whom I knew nothing about. I like these heroes of tomorrow. 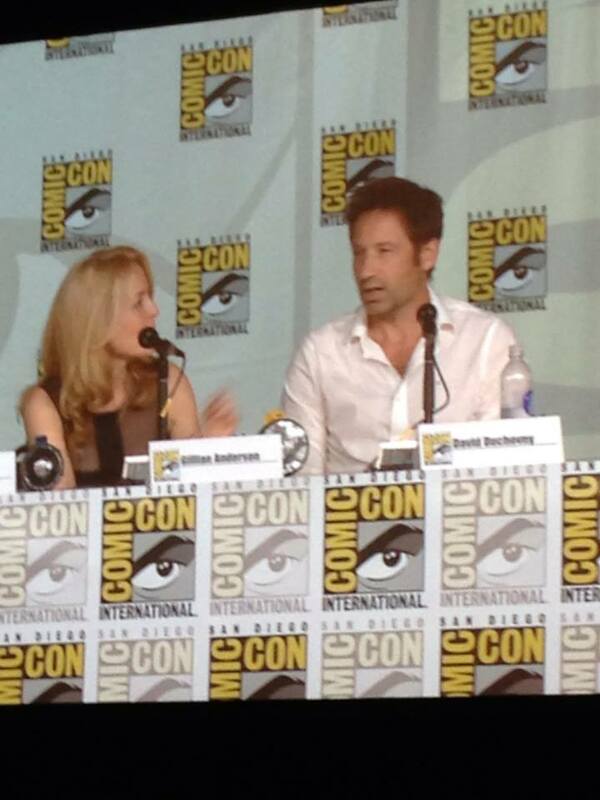 The big highlight of the first day of SDCC was the 20th Anniversary of The X-Files Panel. Once I got past the fact that this show premiered twenty years ago (I was 14, quite the impressionable age), it was totally cool to see my favorite TV couple together again. The panel doesn’t really compare to last year’s 10th Anniversary of Firefly panel (but then again, nothing does), but it was still pretty awesome. Gillian Anderson looked AMAZEBALLS (seriously, like way better than she ever did on the show), and David Duchovny proved that he has an awesome memory when it comes to the episodes, which was impressive. And it was Fox “Spooky” Mulder. YAAAAAAAAAAY. 8. I Got to See the First Episode of The Legend of Korra Book 2 Before You! Yep, that’s me bragging. Neaner neaner neaner. But that was the definite highlight of the Legend of Korra panel, especially since the last episode of Book 1 aired almost a year and a half ago. So yeah, we’ve been waiting a long time. We were hungry for footage, and we got the whole freaking episode. Feast, baby. 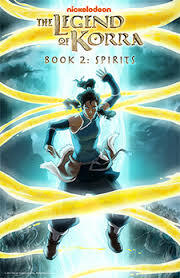 Of course it looks awesome because it’s Korra and it’s Avatar and it’s awesome. Of course we (and the rest of the world) will have to wait until September for Book 2 to actually start, but it was nice to get a head start. Book 2 looks to be even better than the first one, and personally I’m VERY excited about the fact that future pretend husband Steven Yeun will be voicing a new character, the very first Avatar to have ever existed. Yes, I’m beyond excited. Thank you. No, you didn’t read that wrong. 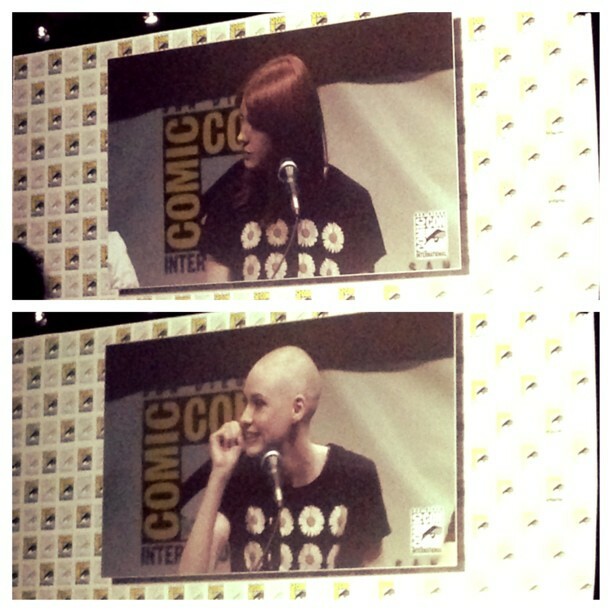 Our favorite companion, the Girl Who Waited, is freaking BALD. Why? Why is all her beautiful, long, red hair GONE? Well, there’s a good reason, one being that Karen Gillan is SUPER DEVOTED to her work. Seriously, all the people who ever thought she was just another model who got lucky with a good role had better think again. So let me explain. It’s Saturday night and we’re sitting through the always awesome Marvel panel. The movie they’re talking about is James Gunn’s Guardians of the Galaxy, and the entire cast is onstage, including one Karen Gillan. As you can see, she has hair in this picture. Shorter than usual, but red and awesome. Chris Hardwick, everyone’s favorite panel moderator, is asking her about her character in the movie who, he notes, is bald in the comic books. Karen responds with a “yes, she is” and then…PROCEEDS TO TAKE OFF HER HAIR. OH MY GOD SHE WAS WEARING A WIG AND ALL HER HAIR IS GONE AND SHE’S TOTALLY BALD I CAN’T BELIEVE THIS I LOVE HER HAIR BUT YOU KNOW WHAT I LOVE KAREN GILLAN AND NOW I LOVE HER EVEN MORE. So yeah. She’s awesome. And despite the fact that she thinks she looks like an “overgrown fetus”, I think she looks great. At the end of the Warner Brothers panel on Saturday, it seemed that Chris Hardwick was about to wrap up when he suddenly said that he was just notified that Zack Snyder (director of lots o’ stuff, but more recently Man of Steel) needed to talk to us. So he comes out on stage, starts talking about Superman, and then invites some guy (sorry, I had no idea who he was…think he was in Man of Steel) on stage to tell us something else. And then the place goes dark, and on the huge screens (three of them side by side) appears the Superman insignia…and then the Batman one right on top of it. That’s right, my friends. 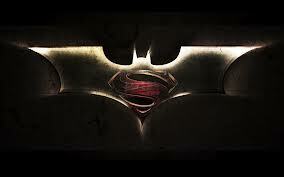 BATMAN VS. SUPERMAN. Coming soon. We knew last year’s podcast with John Barrowman was going to be hard to top, but as usual The Nerdist never disappoints. This year their special guest was Matt Smith, aka The Doctor, aka MY Doctor, whom I absolutely love. 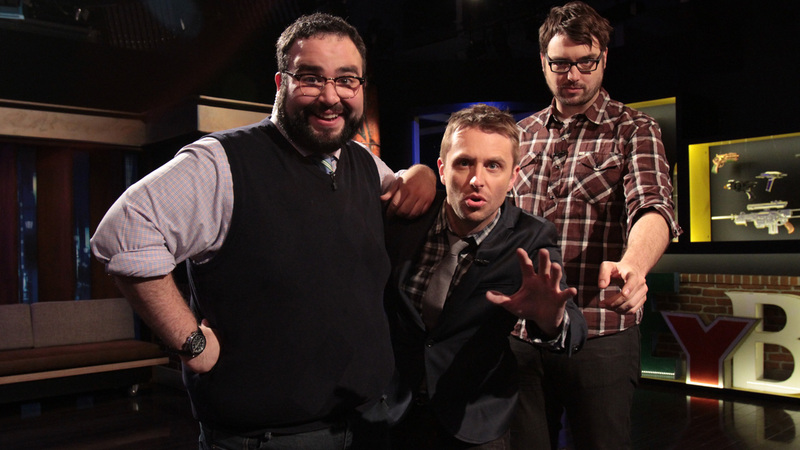 Of course it’s bittersweet when it’s the last time he’ll be at SDCC for Doctor Who, since he’ll be leaving the show after the Christmas special (pardon the tears), but luckily The Nerdist – Chris Hardwick, Matt Mira, and Jonah Ray – always keep things interesting and hilarious. I love listening to these guys, and I especially loved listening to them and Matt Smith interacting with the audience. From a guy telling us about his Twitter account @hotel_pens (in which he collects hotel pens and tweets about them) to an actual marriage proposal, it was the audience participation that made it great. I hope these guys podcast (is that a verb?) forevers. 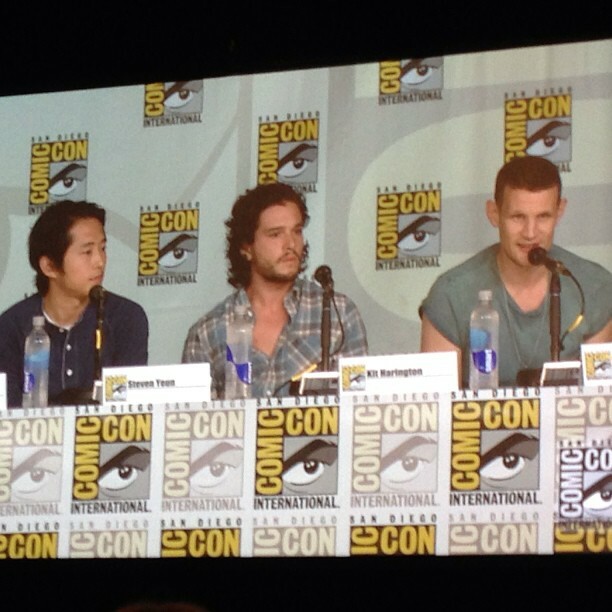 Even though the stars of Sherlock Benedick Cumberbatch and Martin Freeman weren’t at this panel, it was still awesome. We got to listen to Steven Moffat talk, and frankly that’s good enough for me. Especially when he shows us a clip from the upcoming (as in 2014, which is TOTALLY not upcoming, but whatever) third series. So, the last time we left Sherlock, he had just fallen off the roof of the hospital, and John Watson thinks his best friend is dead. We all know he’s not, so it’s not exactly a spoiler when we see Sherlock and John together in this clip. What it is, however, is PURE MAGIC. 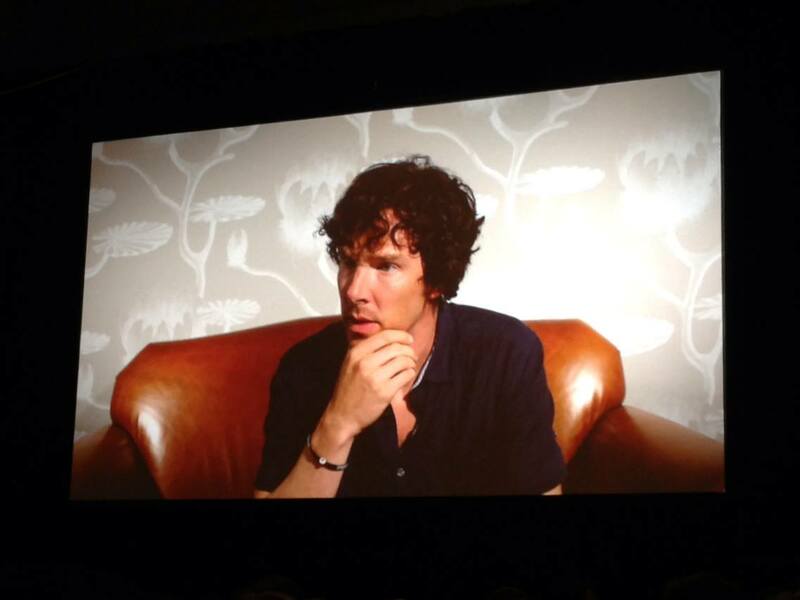 In the clip John is asking Sherlock to be his best man in his wedding. I’m not gonna give out anything else – you just have to see the brilliance for yourself – but if you know Sherlock, you can only imagine how he responds to this question. BRILLIANT, I tell you. 2013 marks the 50th anniversary of Doctor Who, so I was pretty excited for the panel because I was really hoping to see some footage from the 50th anniversary special airing this November, which brings back the Tenth Doctor (David Tennant) and his companion (Rose, played by Billie Piper). I knew all this, of course, but I don’t think I was quite prepared to see them all on screen together with the current Eleventh Doctor. 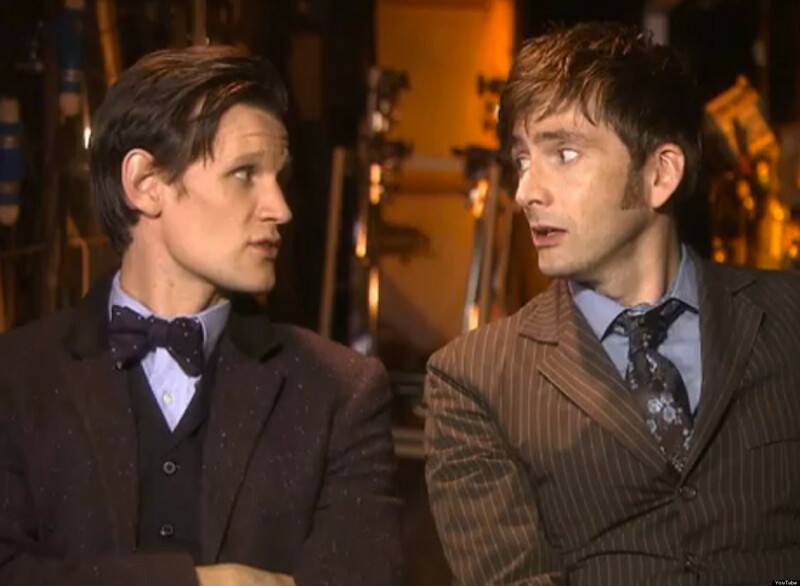 Ten and Eleven are both so iconic themselves, that to suddenly see them both at the same time in the same scene talking to each other….holy crap, it was just so awesome that it’s all kind of blurrish right now. The whole room went nutso whenever the two of them were seen together, which made the whole thing even more awesome. Needless to say, I CAN’T WAIT UNTIL NOVEMBER 23. At the start of the Marvel panel, none of us really knew what was going to happen first. We knew they were going to be talking about the new Thor and Captain America movies, but that’s about it. And then the lights went out. And Loki spoke. Of course the lights were still out, so we didn’t know where the voice was coming from. 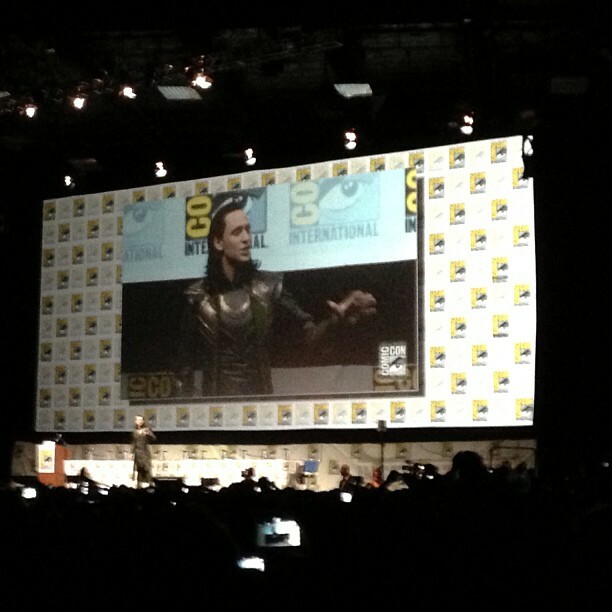 Hell, for a second I thought it was just a recorded voice – that is until the lights came on….and there was Loki. Okay, so it was really Tom Hiddleston, who of course plays Loki in the movies, but he was fully dressed in costume and in character, basically telling us to join his army. The hall was about as loud as I ever heard it, and you could tell Hiddleston was having the time of his life up there, especially when he demanded “SAY MY NAME!” from 6500 people and got it ten-fold. Awesome. So yes, the panel was HUGE. And I got to see James McAvoy, who is, like, you know, MR. TUMNUS. We all went a little insane during that panel, let me tell you that. Many more exciting things happened this year at SDCC, but alas I only have room for so much. Now to start planning for next year…. 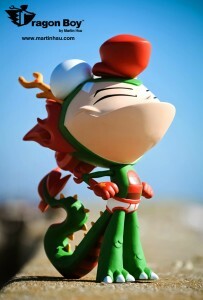 Next Post Where Have I Been?? ?